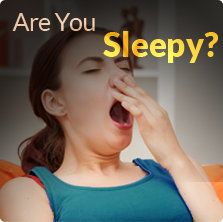 Daytime sleepiness is not the only sign of sleep disorders in children. To learn more about sleep disorders and how they make affect your child, please explore the rest of our site. A Total Epworth Score of Greater than 8 is not normal. 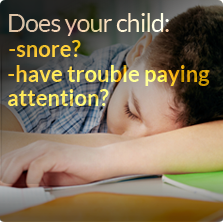 If you have concerns regarding your child’s sleepiness call Dr. Roy today.